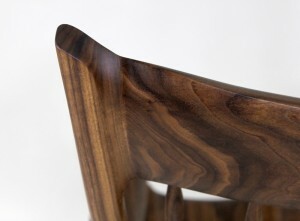 This Maloof-inspired sculpted rocker was done by the Wood Whisperer, Marc Spagnuolo. Made out of walnut, the rocker is very artistically designed with an elegant contoured back consisting of seven sculpted spindles. Check out Marc’s video on this project here. 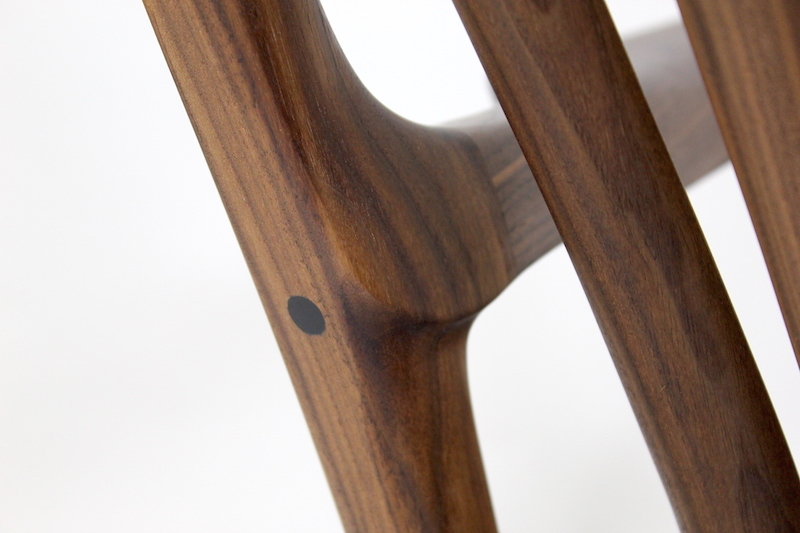 Marc finished the chair first with three coats of Tried & True Varnish Oil. Because the Varnish Oil contains a pine-sap resin, this will harden over time to yield a durable and protective finish. Marc then put three final coats of our Original Wood Finish over top of the Varnish Oil. The Original Wood Finish is formulated with beeswax, which will give extra moisture resistance and liquid protection. He aggressively buffed out the final coat with a soft lint-free clothe to leave a silky-smooth satin finish. Interested in more of the Wood Whisperer? Check out his website, Facebook page, and Instagram.